Owing to a vague similarity to the sound of my surname, often mispronounced by teachers, I spent many years as ‘Egg’ which I learned to live with, but once I left school the nickname was no longer bandied about. As much as I hated it back then, in retrospect I’ve come to find it rather endearing. It was resurrected, briefly, when new friends perused my old high school yearbooks all covered in messages to Egg. Truthfully, it was kind of nice to hear it again after many years. 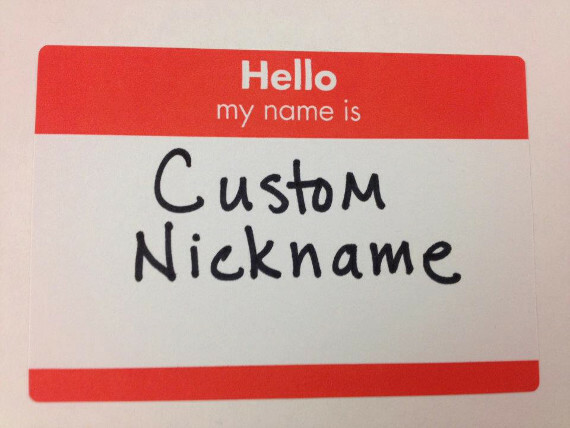 Many may have a nickname and some might even have something tangible named after them. Scientists and explorers will often have discoveries named after themselves. So too will inventors or those unfortunate enough to be the first to contract some unknown disease. But there are others who, just because they are who they are, will be bestowed the honour of having something named after them. To give a few examples; did you know Adolphe Sax invented the saxaphone? And what might Candido Jacuzzi have invented? How about William Henry Hoover? And who could have guessed there is a Major-General Shrapnel? Of course some didn’t need to actually invent something. Some things were created and then named after these inspirational people. We have Nellie Melba and the Peach Melba and Anna Pavlova. We mustn't forget the Earl of Sandwich. What about that childhood favourite the teddy bear, which is named after Teddy Roosevelt. It is quite an honour to be memorialised this way. And now we come to the object I wanted to reference today. He must have cut quite a dash to have made such an impact. Introduced in the late 1600s, the Monteith is a type of bowl which is identified by its scalloped edges. They were primarily made in silver, though other examples can be found in ceramic, stoneware and other metals. These decorative bowls usually featured fluting, chasing and embossing. First seen in Britain, there are examples by American and other European makers to be found as well. A Victorian Sterling Silver Monteith. Click here to view on our website. A wooden 17th century Monteith sold by Bonham's. The scalloped edges were designed to hang glasses by the foot into iced water to chill them before use. The indentations could also be used to hang a ladle and a lemon strainer. Often these scalloped rings could be detached making it possibly one of the earliest punch bowls too. As punch was introduced from India in the 17th century these bowls found a different use. The word punch is derived from the Indian word panch which means five and is the amount of ingredients found in punch, those being alcohol, water, sugar, citrus and spices. 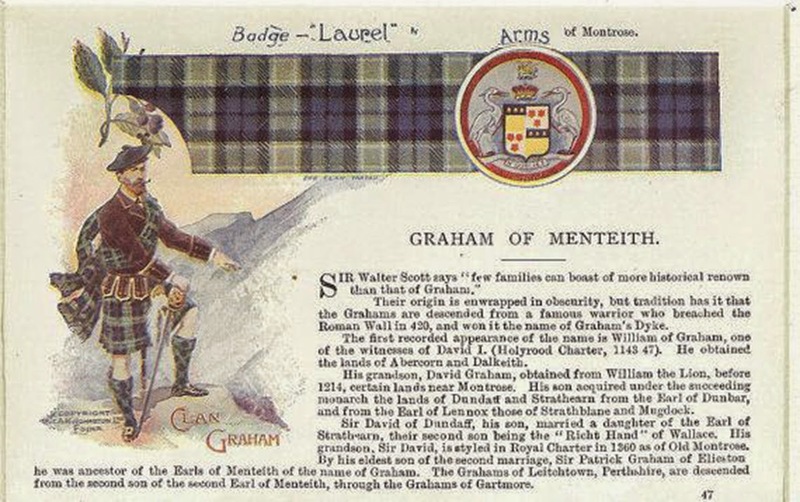 Graham and Monteith have both survived as Scottish surnames. Image via. The earliest known recorded hallmark for a Monteith is 1684. The production of such bowls peaked during the Georgian era around the 1720s although copies are still being made today. They are sometimes referred to as rose bowls. These handsome Silver Monteith bowls were often given as presentation pieces and would sometimes be embossed or engraved with a crest or a coat of arms. Today they are most likely to be used as fruit bowls, flower bowls or perhaps a centrepiece for the dining table.